Now, you can withdraw cash from ATM without even a card, as SBI introduces a new system. Using YONO cash, one will be able to withdraw cash across 16,500 SBI ATMs in India. This is a first-of-its-kind service by SBI. The ATMs where the facility will be available will be called as YONO Cash Point. For this, the customers need to have YONO app. On the app, one has to initiate cash withdrawal process and a 6-digit Cash Pin should be set. Pertaining to the transaction, there will be a 6-digit reference number generated too. This will be sent as SMS to the registered mobile number. Once done, in another 30 minutes from initiation, the transaction has to be done from any YONO cash point. For this, the customer will have to use both PIN number as well as reference number. 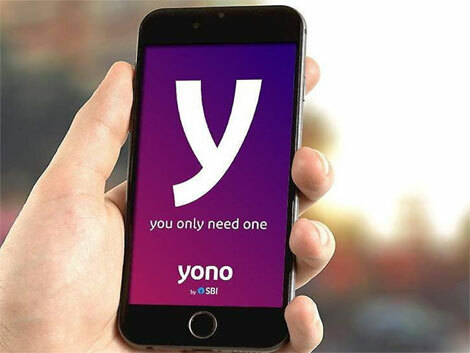 The YONO mobile app is available both for Android and iOS and is also available via web browser. With the YONO Cash withdrawal system, SBI solves the issues and risks caused by using debit cards at ATM centres. With this new system, one will be able to withdraw cash without even having their debit card. Creating a digital universe by bringing the entire transaction system under one roof is our ultimate aim.